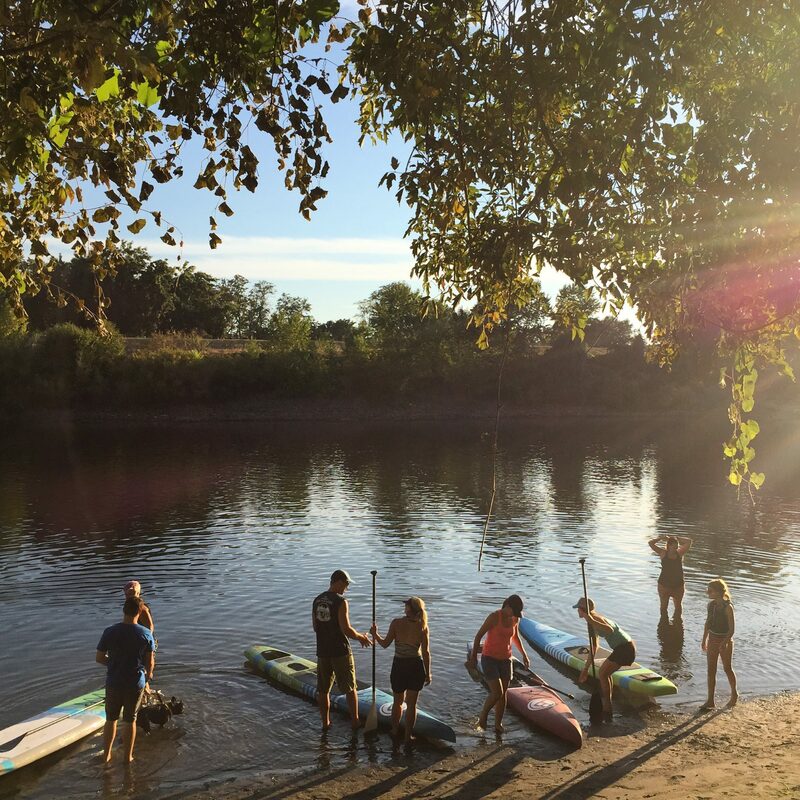 Located just outside of California’s capital city of Sacramento, Mello Marine is a full service SUP shop. 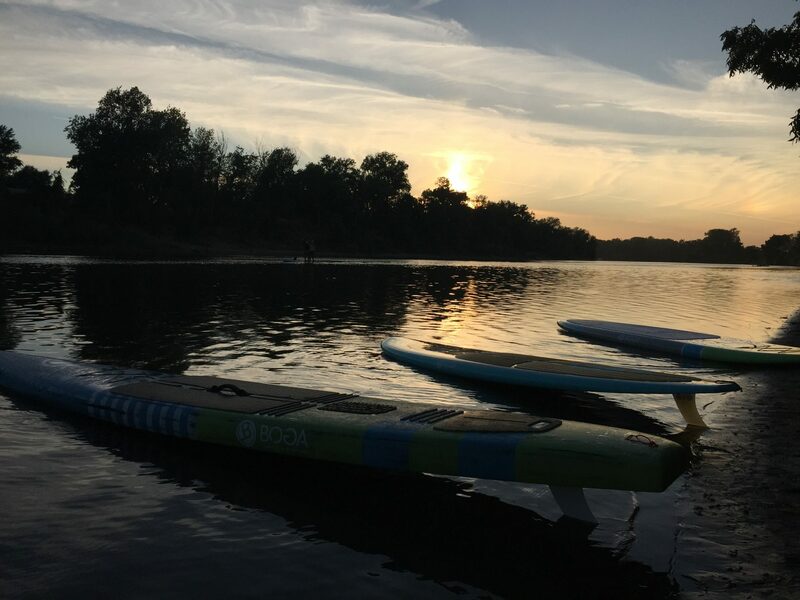 With demo programs, a knowledgable staff and a full line of BOGAs in stock Mello Marine is our featured retailer of the week. 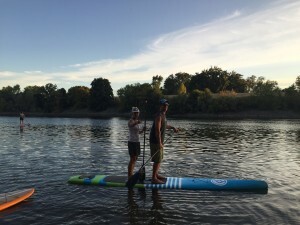 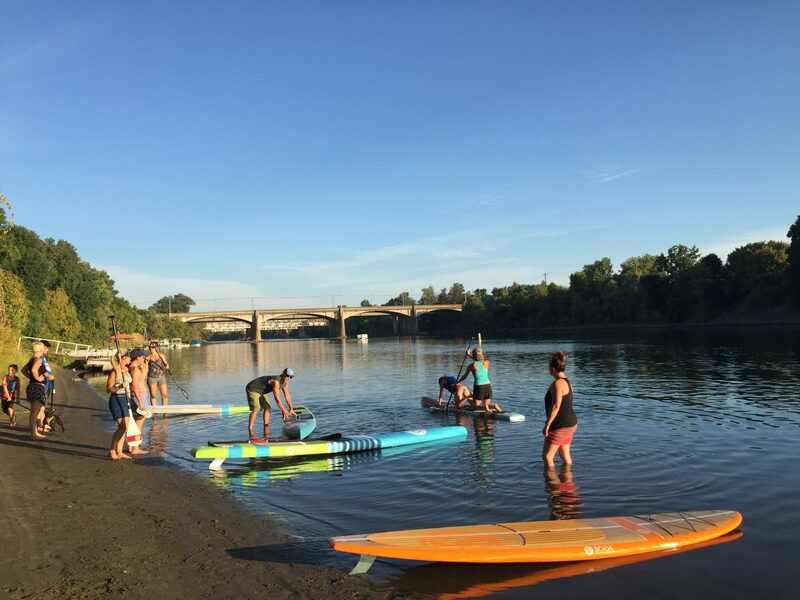 We just spent a fun night on the beautiful waters in Sacramento where we were able to paddle and explore with them. From flat water to rivers, there is something for everyone to explore this amazing area. 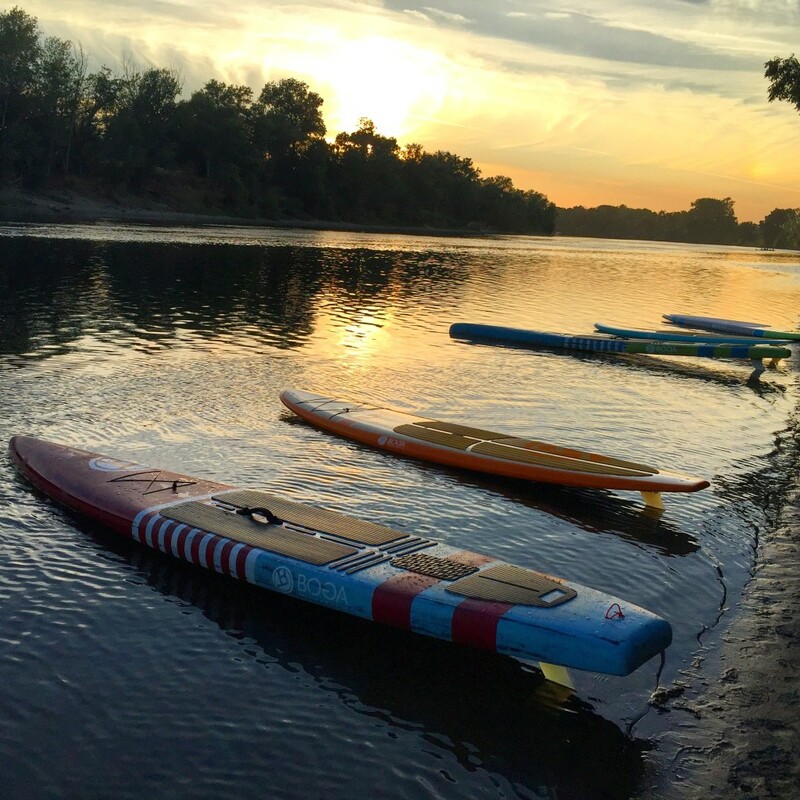 If you are in the Sacramento area stop by and say hello to the team at Mello Marine!